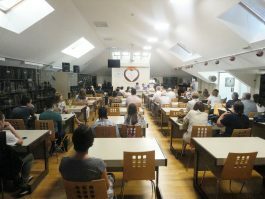 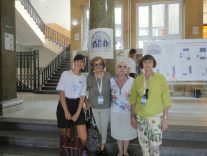 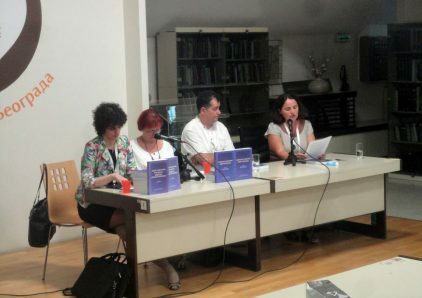 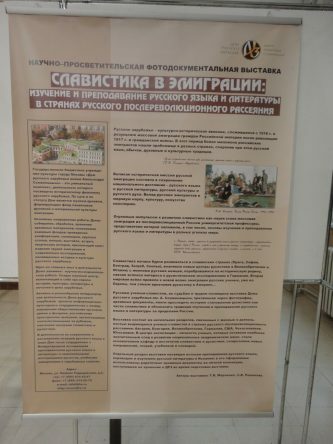 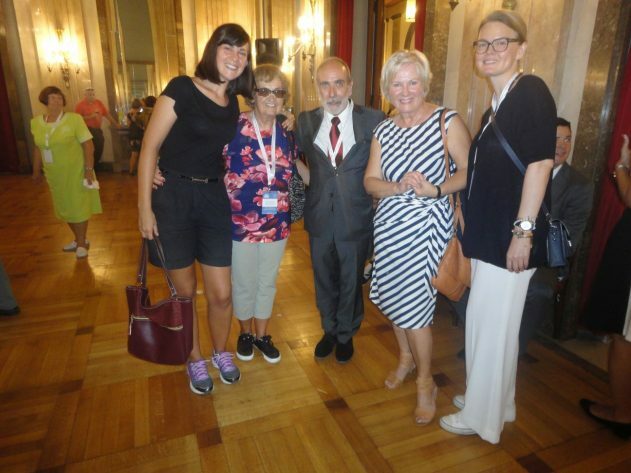 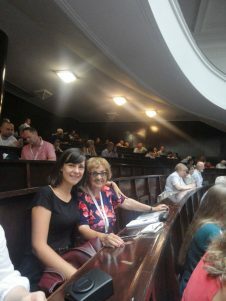 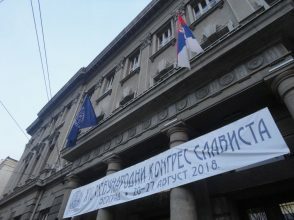 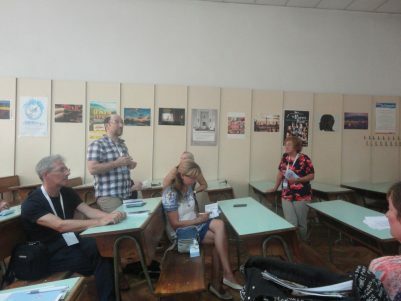 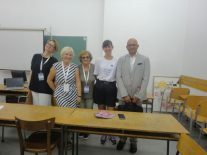 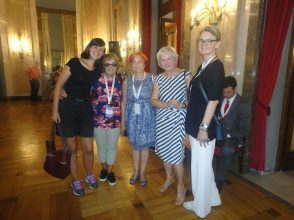 The XVI international Congress of Slavists was held from 20 to 27 August 2018 at the faculty of Philology of the University of Belgrade. 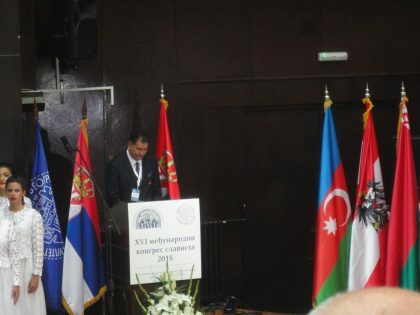 The Congress was organized by the International Committee of Slavists, the Union of Slavic societies of Serbia, the faculty of Philology of the University of Belgrade and the Serbian Academy of Sciences and arts (SANU), with the support of the President of Serbia, the Ministry of Foreign Affairs of Serbia, the Ministry of Education and Science and the Ministry of Culture and Information of the Republic of Serbia. 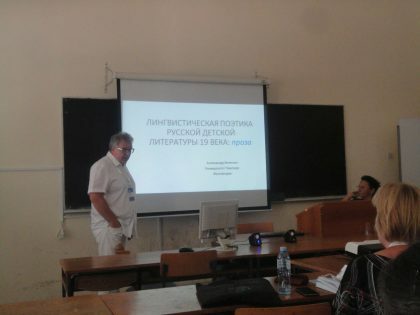 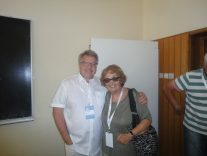 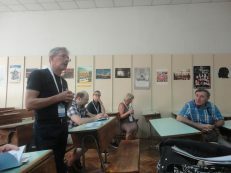 The Chairman of the International Committee of Slavists Congress was Professor Bosko Suvajdzic. 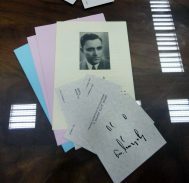 The Secretary of the Congress was Professor Peter Bunyak. 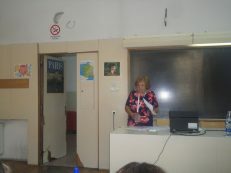 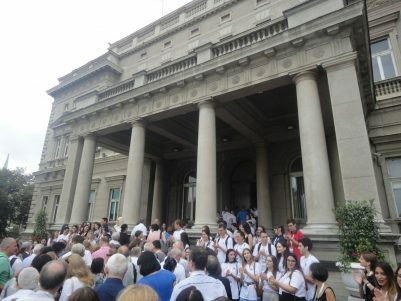 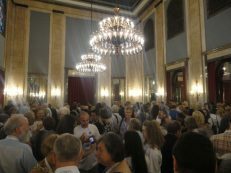 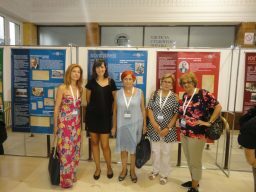 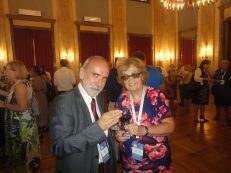 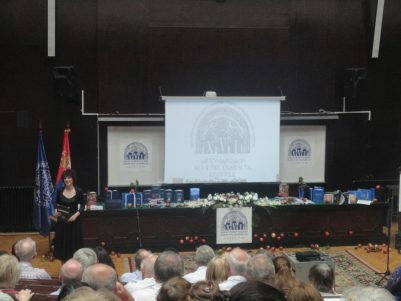 The opening ceremony was held in the hall of heroes (Sala heroja) of the Faculty of Philology. 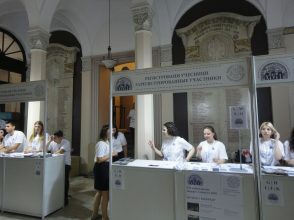 Around 1000 Slavists from 43 countries took part in the Congress. 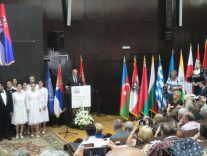 The ceremony began with the performance of the Serbian anthem “God of truth” by the Serbian academic Choir “Obilic”. 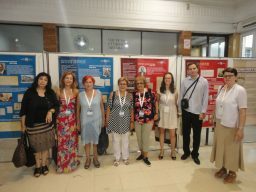 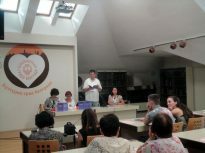 During the six days, many meetings were held across sections and clusters, meetings of the commissions, round tables, presentations of projects and publications, an exhibition was opened in the Sala Heroe. 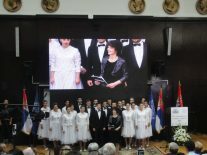 There was a concert of the Choir of the Slavic Choir “Luchinushka”. 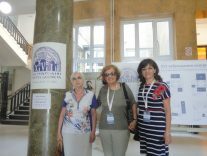 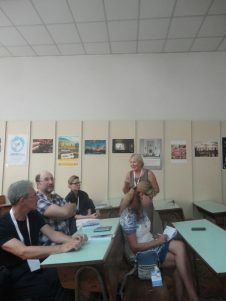 For the participants of the Congress were organized excursions. 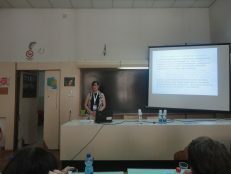 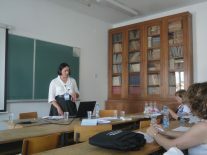 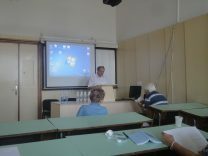 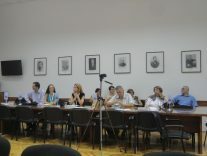 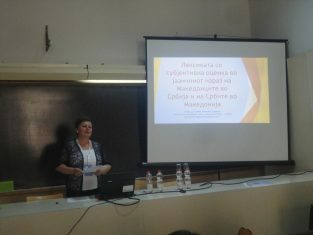 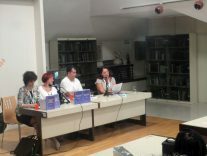 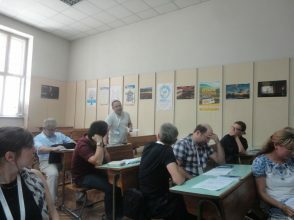 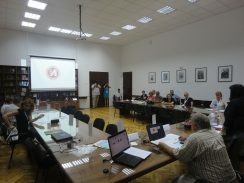 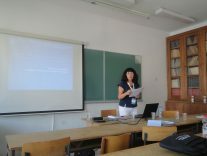 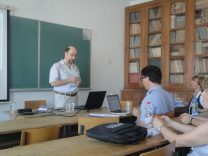 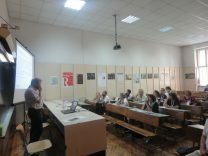 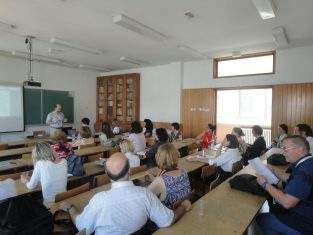 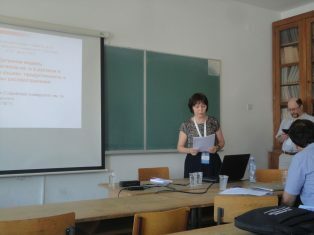 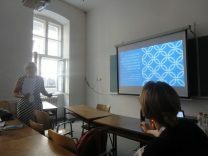 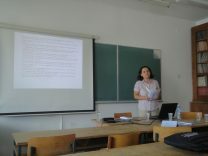 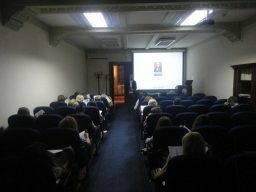 Section meetings and thematic clusters were held at the faculty of Philology, University of Belgrade, round tables were held at the faculty of Philology (“The end of the First World War and the Slavic world”, “Slavic phraseology in the modern world”, “Internet-style: contemporary tendencies”, etc.) 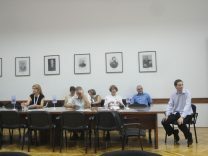 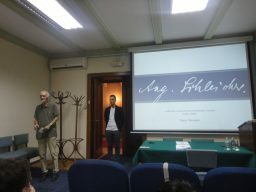 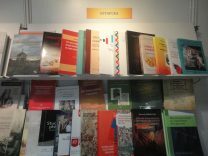 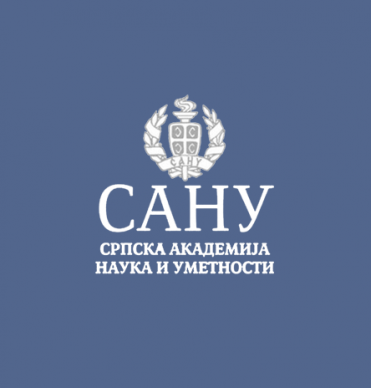 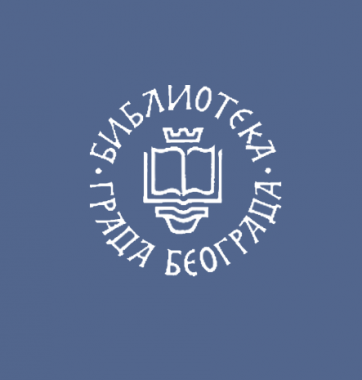 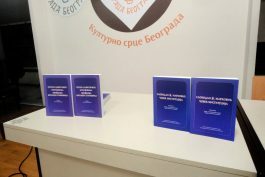 and in the Serbian Academy of Sciences and Arts (“Alexander Belich in the history of Slavic Philology”, etc. 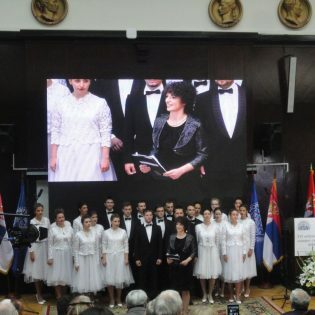 ), and the House Vukova – The Foundation Vuk Karadzic (“The 200th anniversary of the Serbian dictionary of Vuk”). 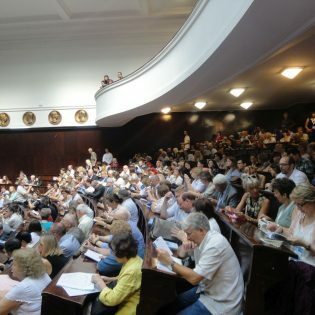 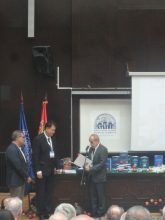 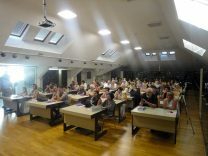 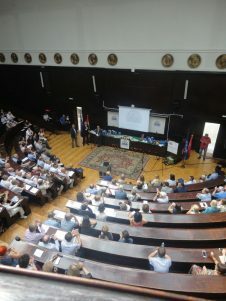 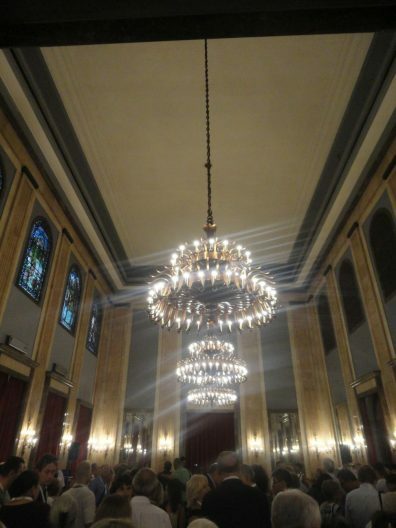 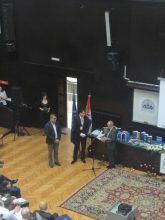 The closing ceremony of the Congress took place in the hall of heroes (Sala heroja) of the faculty of Philology of the University of Belgrade. 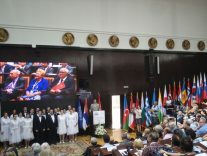 The ceremony began with a performance of the student anthem Gaudeamus igitur. 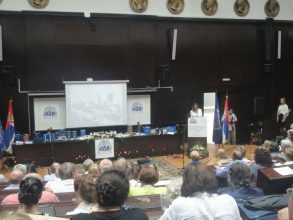 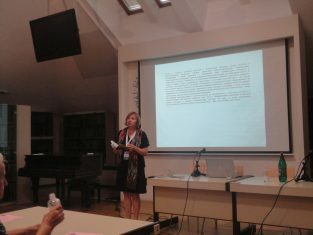 The results of the last Congress were summed up and statistics were presented: there were 115 sections, 32 thematic clusters and 25 presentations, etc., These words sounded truthful: “The whole Belgrade lived with our congress”. 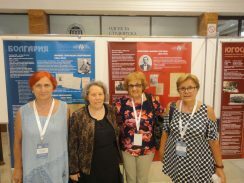 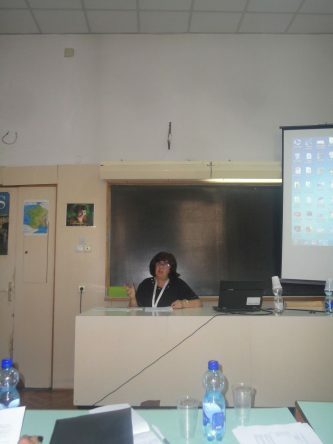 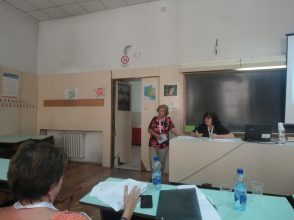 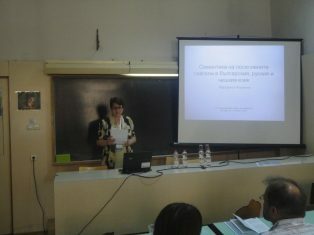 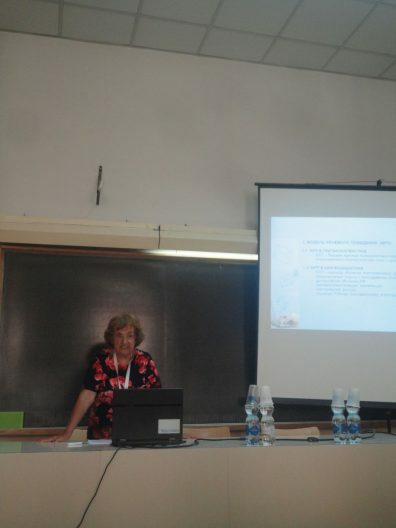 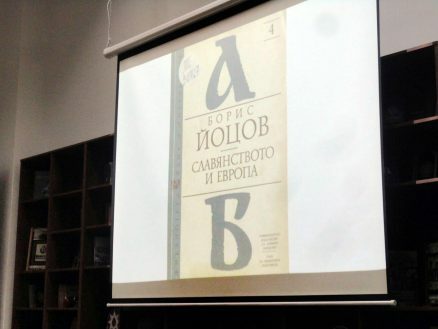 Professor Lilyana Markovich, dean of the faculty of Philology, made a closing speech announcing that the next international Congress of Slavists will be held in Paris in 2023. 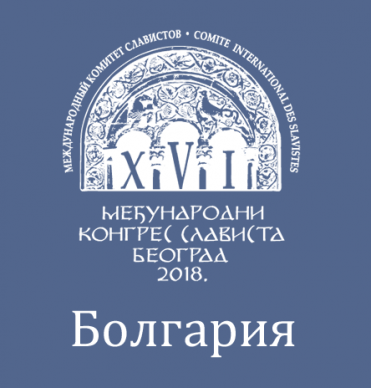 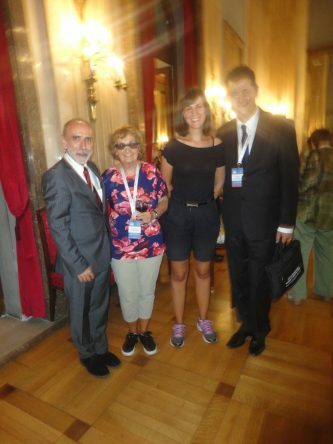 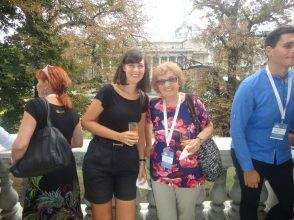 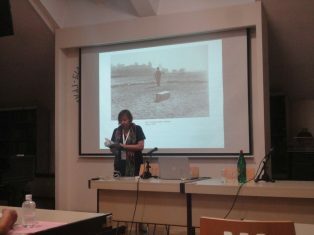 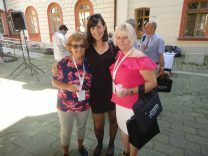 XVI international Congress of Slavists in Belgrade was a great event in the history of the Slavic world. 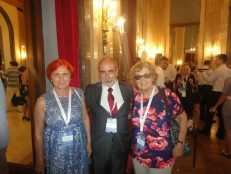 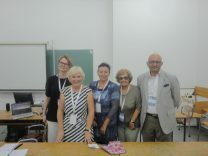 The Bulgarian delegation expresses its great gratitude to the organizers of the Congress for the opportunity of participation and warm welcome.